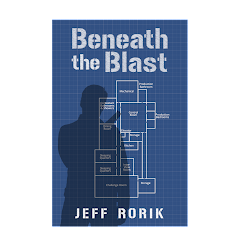 Jeff Rorik: Beneath the Blast Kindle Edition Now Available! Beneath the Blast Kindle Edition Now Available! A reality show becomes all too real when its cast and crew are trapped in a bunker deep underground, unable to contact the surface. Beneath the Blast - Available Now!